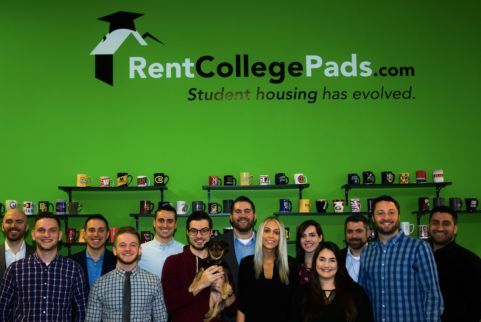 Rent College Pads is an entrepreneurial, high-growth company focused on simplifying the college housing rental process across the nation. 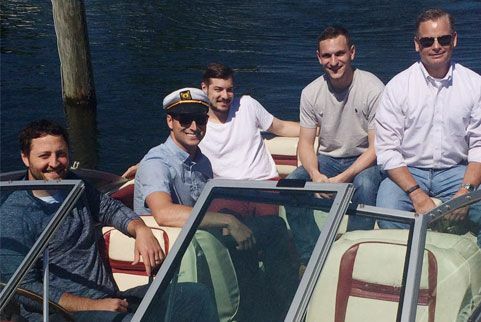 We are a group of inspired, driven, ambitious individuals who love to follow the day up with an intense game of ping-pong or basketball. 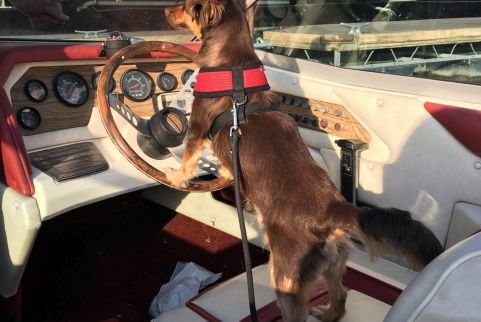 We work hard and maintain high focus on achieving our goals, but we enjoy playing too. 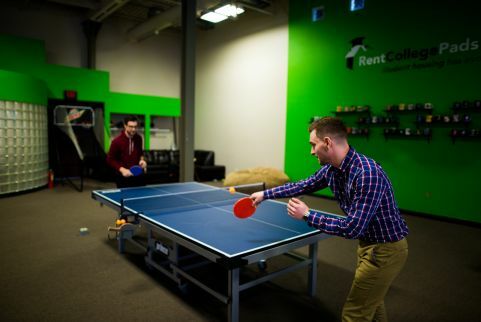 If you like the thought of being part of a company that replaces a break room and a corporate dress code with ping-pong, basketball and jeans, Rent College Pads is the place for you. 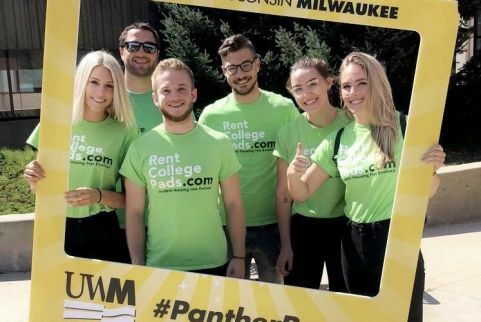 Rent College Pads is one of the fastest growing startups in the Midwest, and we're continuing to grow across the US. We help college students around the United States find their houses and apartments to rent near campus. RCP helps students in over 100 universities in 35 states across the US. From compiling accurate data to working relationships with local landlords, we work hard to simplify the search process for college renters and the property owners that rent to them. The RCP team is a tight-knit team where everyone is a jack-of-all-trades. 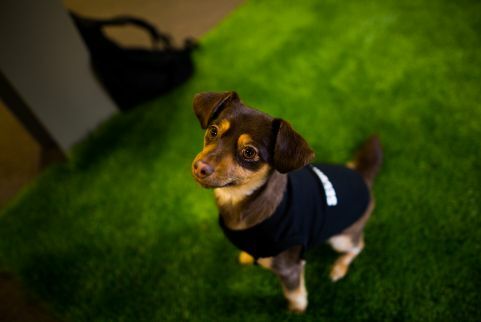 We look for team players that are going to whatever it takes to succeed. Our office is a trendy and unique space in downtown Milwaukee. 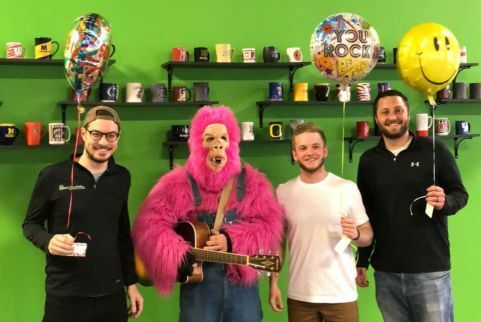 However, for this position, we're looking for an outside rep based in Milwaukee that will handle a specific group of college markets across the Midwest. 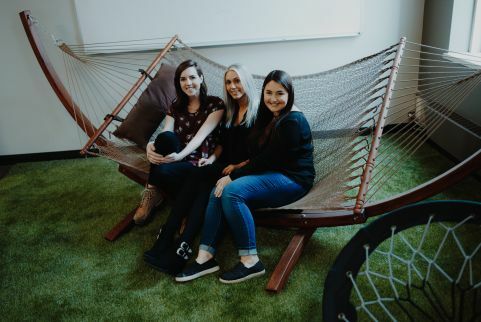 As a member of our Market Development team, you'll be in charge of both assisting in maintaining current markets in and around Milwaukee, helping launch Rent College Pads at new campuses and onboarding new landlords. Youll work with directly with our COO and CEO in this position to ensure that each market in being penetrated. 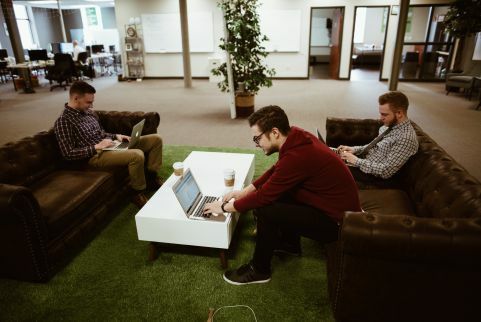 Your average day will consist of 30-50 calls with current customers and prospects, with about 30-40 of your time being travel to your assigned regional college towns. We will work with you to create goals that you'll be fully capable of exceeding and will drive you to reach levels of success you have always dreamed of achieving. If you can't stand the thought of losing, this position is meant for you. Benefits: Health insurance options are made available to all RCP employees.